Arrival in Japan at Tokyo Narita Airport. Discover the Omotenashi (Japanese hospitality) from your first steps in Japan while being greeted by our agent who will assist you to your train bound for Tokyo. End of the day at leisure. 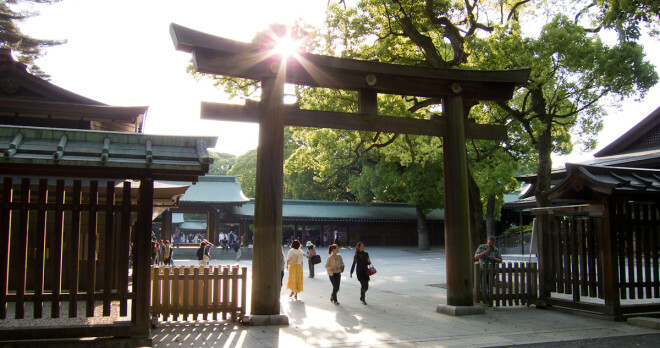 Today, your guide will meet you in the hotel lobby and take you to visit Meiji Jingu – Tokyo’s most popular shrine – located in a peaceful park in the middle of the city. If you are lucky, you may get a glimpse at a Japanese wedding ceremony as it is a popular spot among Japanese. 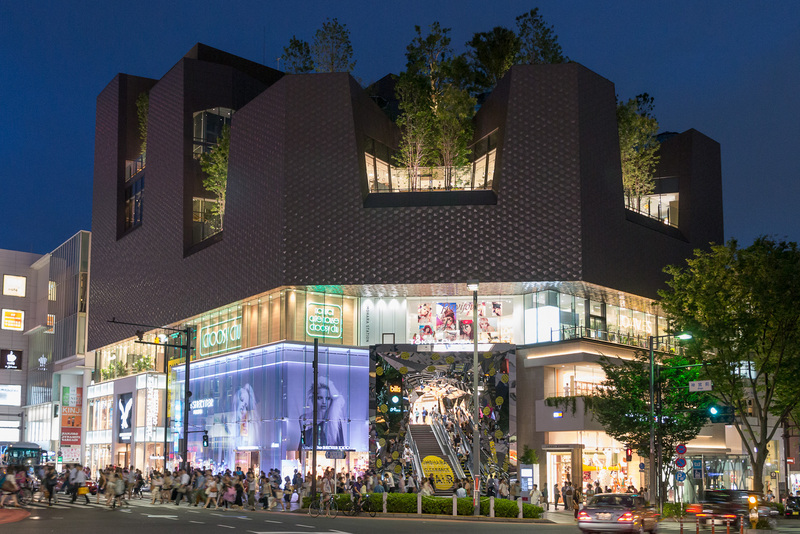 Then, you will visit Omote-Sando – The Champs-Elysees of Tokyo – a cosmopolite avenue full of cafés, restaurants and original Japanese shops. 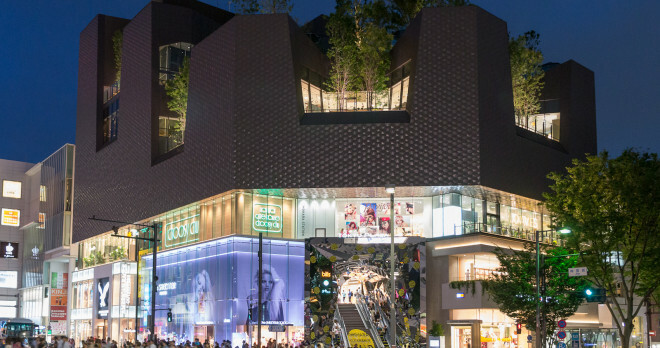 Right next to it, enter another universe in Takeshita street – home of Japanese youth – where all kind of fashion trends have their shops and clients. 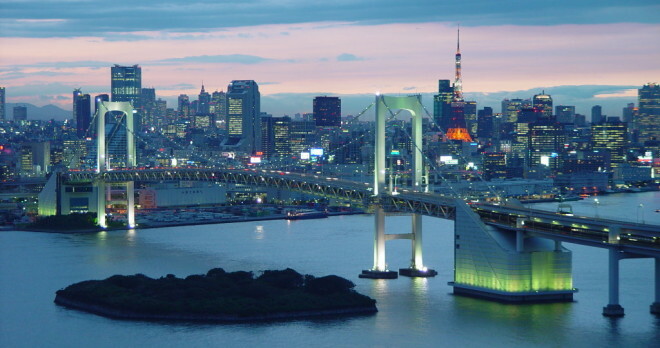 After lunch, you will head to Akihabara – the electric town – the place to go for Mangas, Animes and all electronic devices. Finish your day of visits in one of Tokyo’s well-known maid cafe and get to know the meaning of the “Otaku” world. 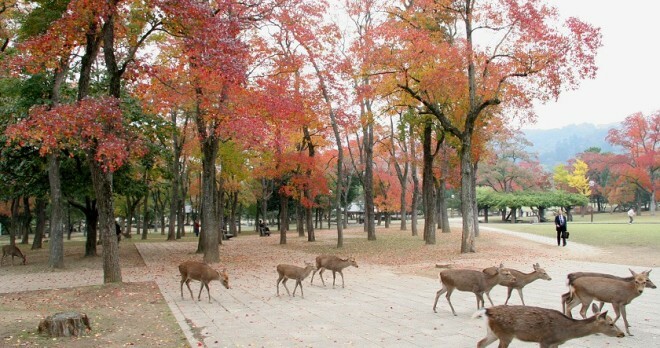 This morning, you will head to the city of Takayama, a preserved jewel in the Japanese Alps. Your guide will meet you at the stagon and take you for a half-day tour in town. 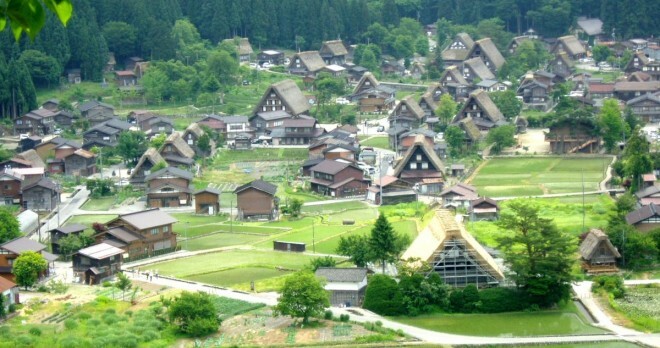 You will visit the Hida Folk Village where tradi- gonal houses from the engre region have been moved in one locagon, hosgng various folk acgviges from the mountain. Tonight, you will stay in a ryokan (Japanese inn), sleeping on a futon in a tatami room. Dinner will be served at your ryokan. After your early breakfast, you will visit the Asaichi market – one of the biggest morning markets in Japan – where fresh products are sold on the 60 different stalls belonging to local farmers. 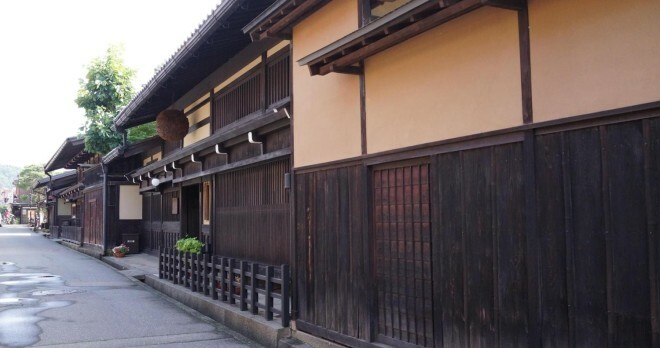 Your next stop will be the Kusakabe Mingeikan, a museum designated as a nagonal cultural treasure that was once the house of a rich merchant family of the region. It is already time to head to Kanazawa. 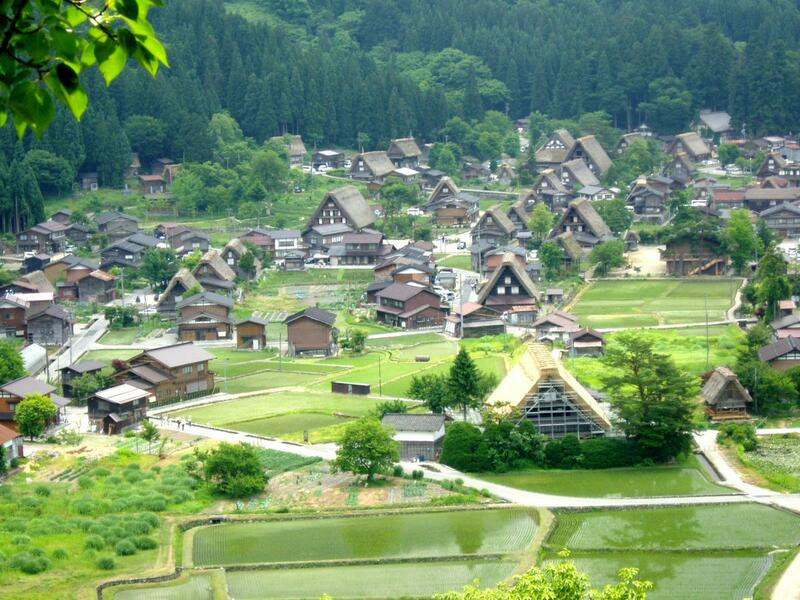 This city is the center of the economy and culture of the Hokuriku area although it is a relax- ing getaway out of the beaten tracks. 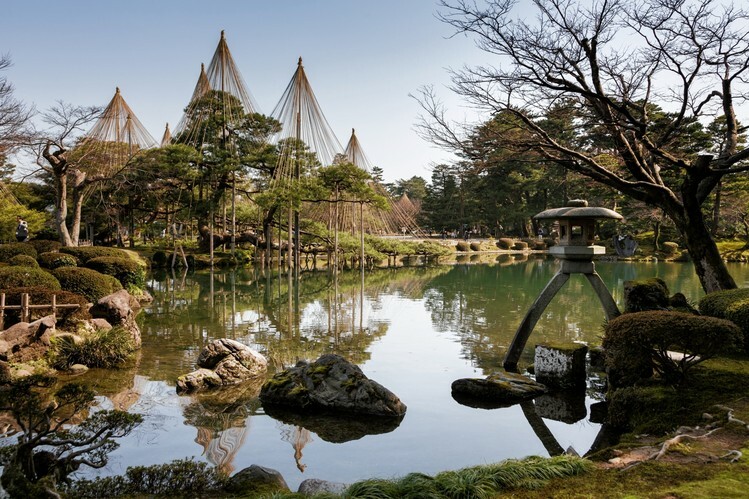 This aRernoon, start your visit with the Kenrokuen Garden – one of the three best gardens of Japan – that aims to harmonize conflicgng land- scapes to produce contrasgng beauty. Your final stop today will be the 21st Century Museum of Contemporary Art that hosts various exhibigons all year long. 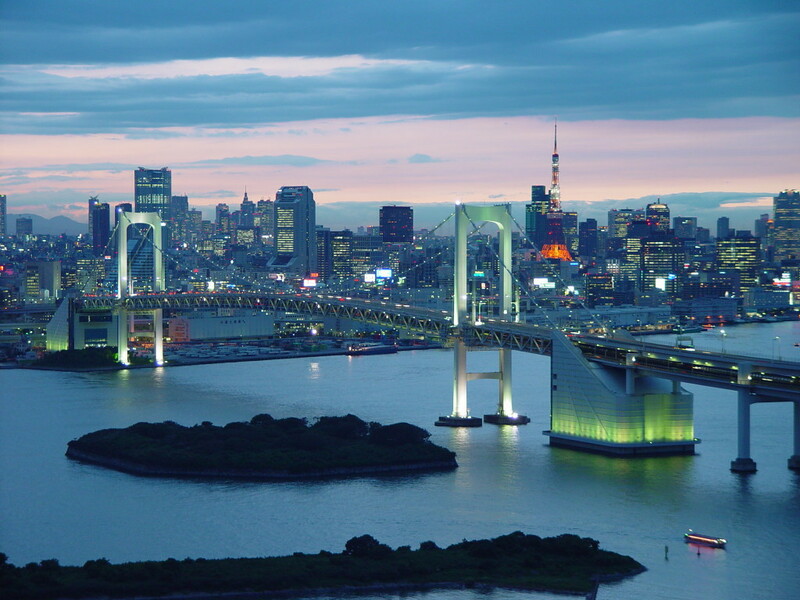 Tonight, we recommend you to visit Higashi Chaya. 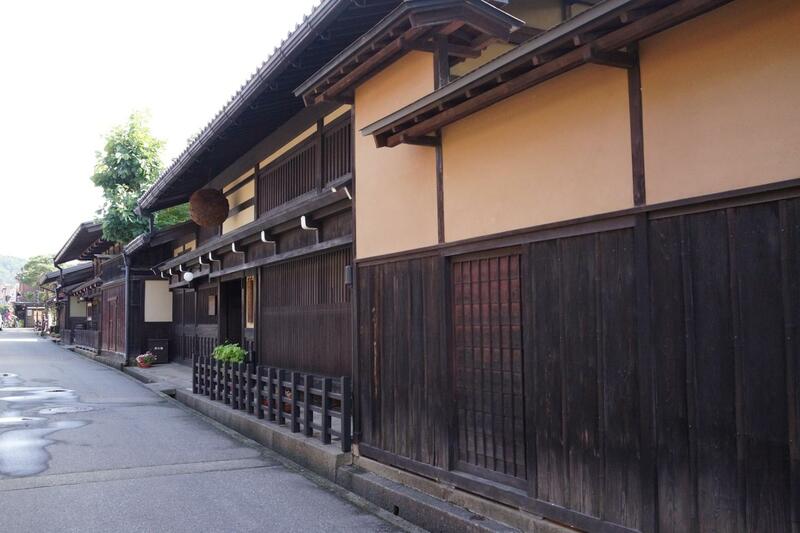 This two-story wooden houses district has always been home of the Geisha world in town. This morning, enjoy your last moments in Ka- nazawa visigng the Nomura Samurai House. 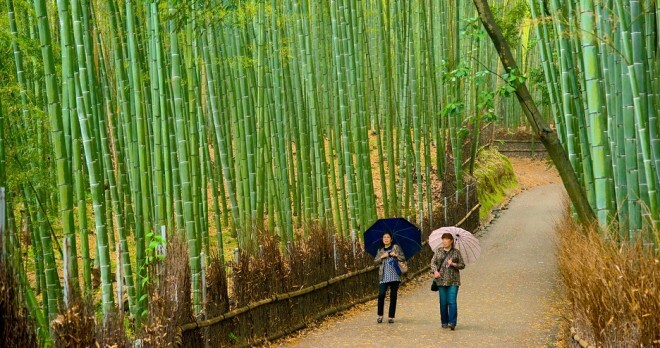 Then, you will ride the Shinkansen – Japanese bullet train – to reach Kyoto, the ancient capi- tal where your guide will wait for you. 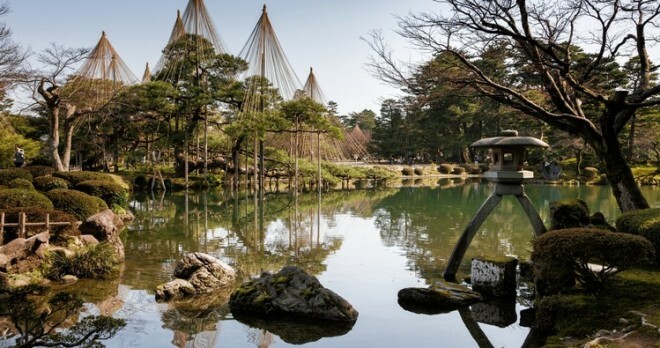 an-ji, famous for its zen garden which will help you preparing yourself for your last activity today where you will join a class of tea ceremony in a Japanese room. Together with your guide, keep discovering the beauty of Kyoto at Kiyomizu-dera, a temple with a stunning wood terrace built without a single nail. 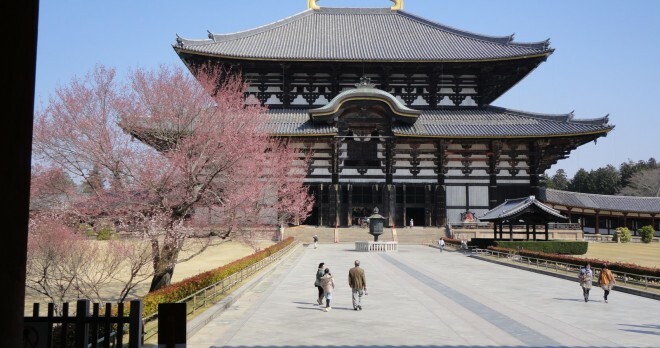 Do not miss the shopping street that climbs to the temple to buy delicious Japanese sweets and sou- venirs. 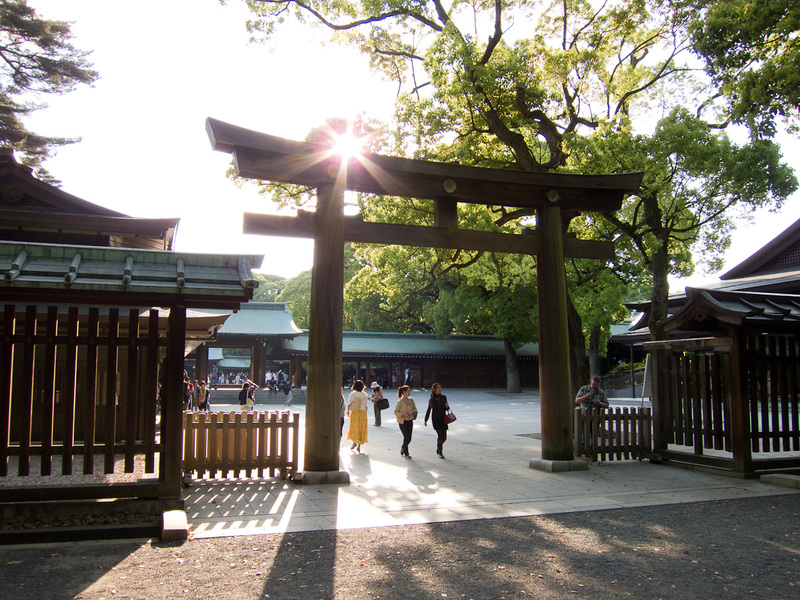 Then head to Fushimi-Inari, with its path of thousands of toris (sacred door) that go through the surrounding hills. After lunch, visit Kyoto’s popular food street Nishiki market – and head to your cooking class in a beautiful Machiya (Kyoto traditional house). Today is free at leisure. 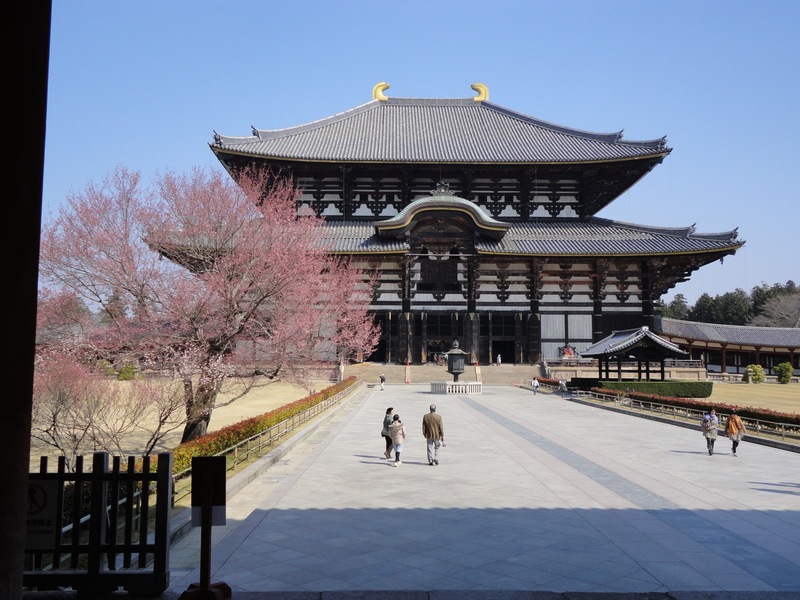 We recommend you to visit the nearby city of Nara, home of the To- daiji temple (world largest wooden building) and its deer park. At night, get a glimpse at the Maiko and Geisha world in Gion district in Kyoto where you can have dinner in one of the several restaurants located above the canal in a traditional house. 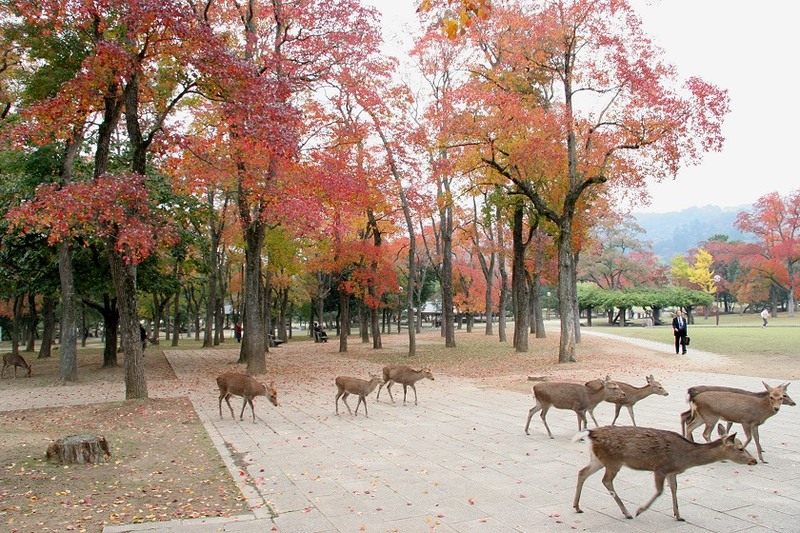 Free at leisure until your transfer to Osaka Kansai Airport by bus. – The activity order may vary depending on the weather, opening days or other unpredictable events. -Breakfast at hotels and lunches mentioned in mentioned tours. -English speaking guides, transfers and entrance fees for mentioned tours. -Tips and personal extra meals.